i think i’m going to have to make this for dinner this week. i happen to have all the ingredients. looks amazing! YUM! that sounds A-mazing!! perfect summer meal. i'm definitely bookmarking that recipe! That sounds lovely. 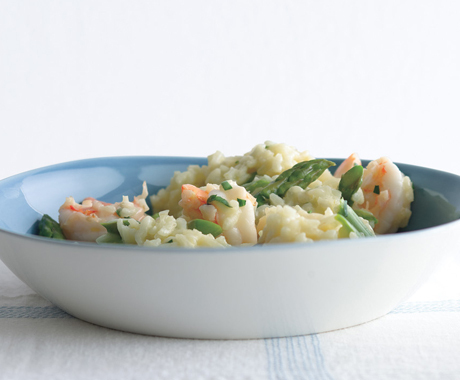 We love risotto – particularly with seaoof – normally made once a week. Might have to try this one out.